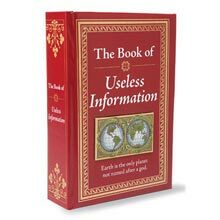 For those who want to know everything about everything! 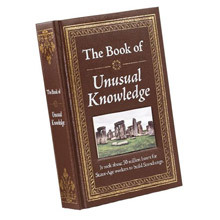 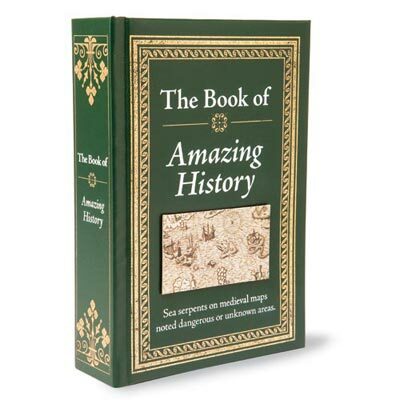 This fascinating volume, The Book of Amazing History, covers hundreds of facts and legends, quotes and anecdotes, facts on people, places and events. 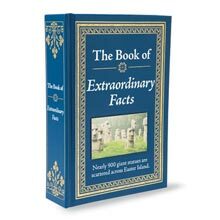 This fun gift book feature witty writing, quirky illustrations and more info than anyone needs! 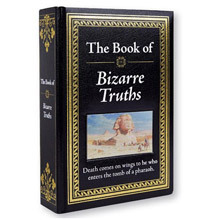 Hardcover; over 700 pages.